Xiaomi introduced MIUI 10 at its Mi 8 launch event back in May last year in China. 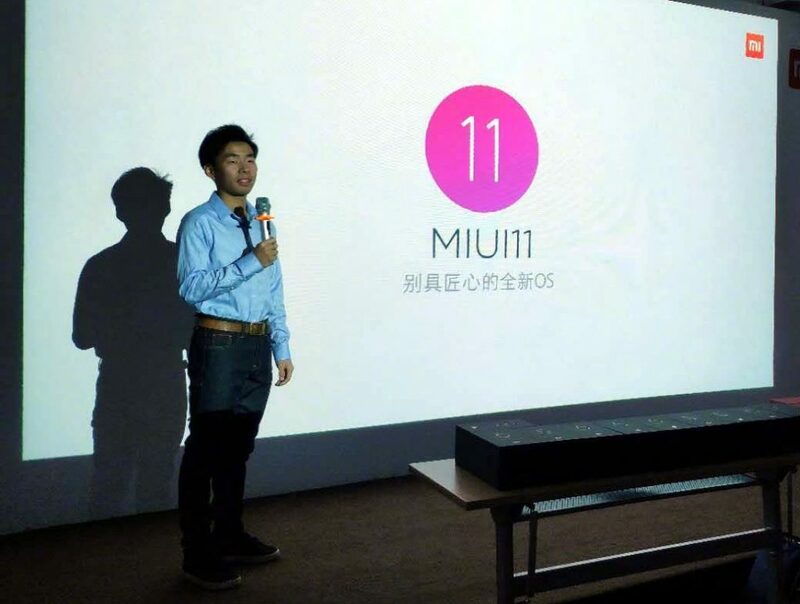 Yesterday, at its Annual Meeting for MIUI division to discuss the past year and future development, the company said that it has started the development of MIUI 11. This was confirmed by Liu Ming, head of the product planning department. At the event he said that the MIUI 11 will be a ‘new and unique OS’. MIUI 10 brought full-screen hand gestures and improved recent menu to take advantage of the full-screen bezel-less displays. MIUI 10 started rolling out back in June last year and is available for all the eligible devices, as promised at the announcement. Revealing the Q3 2018 earnings in November Xiaomi said that monthly active users of MIUI increased 43.4% from 156.5 million in September 2017 to 224.4 million in September 2018. As confirmed earlier, MIUI 11 will not be available for some older devices like Mi 5 and Redmi Note 3 Pro since Xiaomi has stopped the development for these after MIUI 10. Since the development of MIUI 11 is still in early stages, new features and design changes are still in concept stage, so we will only know when the company decides to reveal some details about the major MIUI update in the coming months. As usual, we can expect the MIUI 11 announcement along with the next flagship in Q2 2019.